Academy of Dance is celebrating their 25th Anniversary this season. Rockingham Academy of Dance opened in 1979 under the direction of Scottie Penn. The name changed to Academy of Dance in 1996 when Ashley D. Brown became the director/owner. 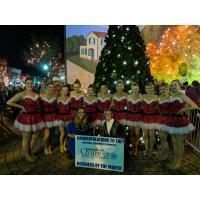 Ashley has a degree in Dance Education from UNC-Greensboro and has been teaching dance for 29 years. Abby Jones is an instructor at Academy of Dance with a degree in Dance from UNCG. Abby has been teaching at the studio for 11 years. The philosophy of the studio is to encourage each student to enjoy and appreciate the art of dance to the utmost potential. 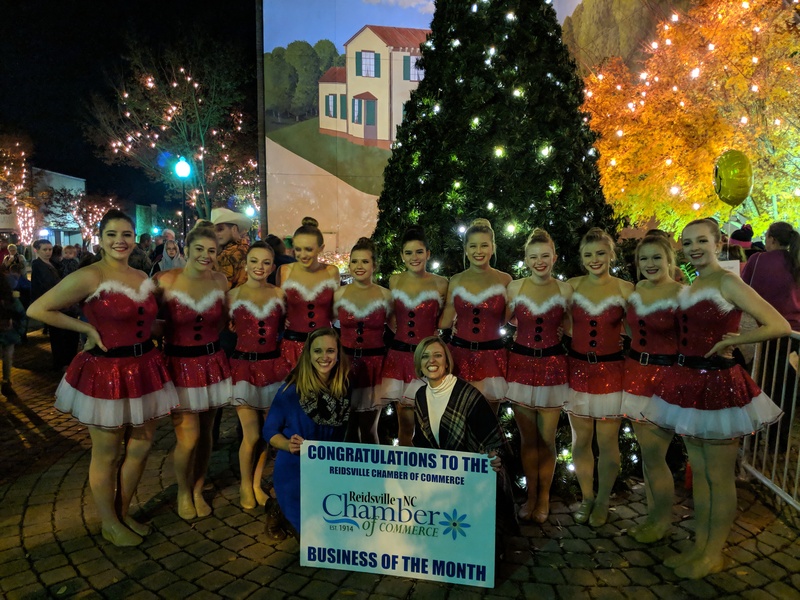 They have been a long-standing member of the Chamber. 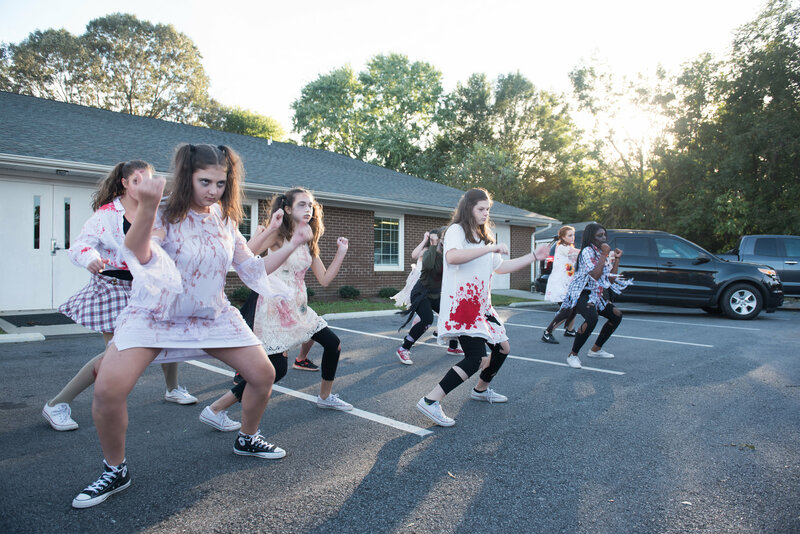 The studio offers classes in Pre-School Creative Movement, Ballet, Tap, Jazz, Pointe, Lyrical, Hip Hop, Musical Theater, Clogging, and Competition Dance. Classes are for boys and girls ages 3-18 years. 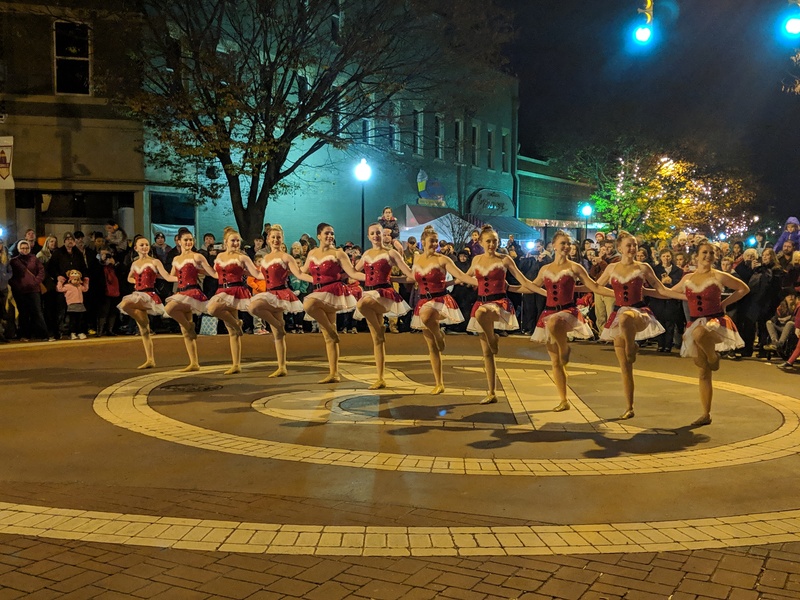 This year dancers from the studio have performed in local Fall Festivals, the Chamber’s Business Showcase, the Lighting of the Christmas Tree in downtown Reidsville, the Reidsville Christmas Parade, for local Nursing Homes this Christmas, and for Annie Penn Hospital. The studio will be holding its 25th Anniversary Recital on Saturday, June 1 at Reidsville High School.